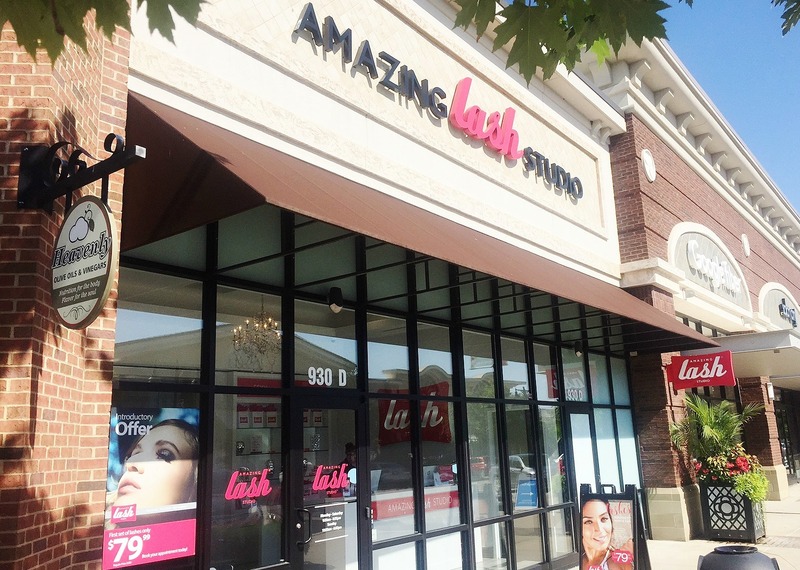 Last week I visited the brand new Amazing Lash Studio at Summit Fair for my first ever eye lash extensions! I was really excited to try it out for the first time, but I'm not going to lie I was a little nervous too. Immediately I was greeted by the girls at the front desk and got started prepping for my appointment. The studio is bright and gorgeous and very clean which was something I value very much. 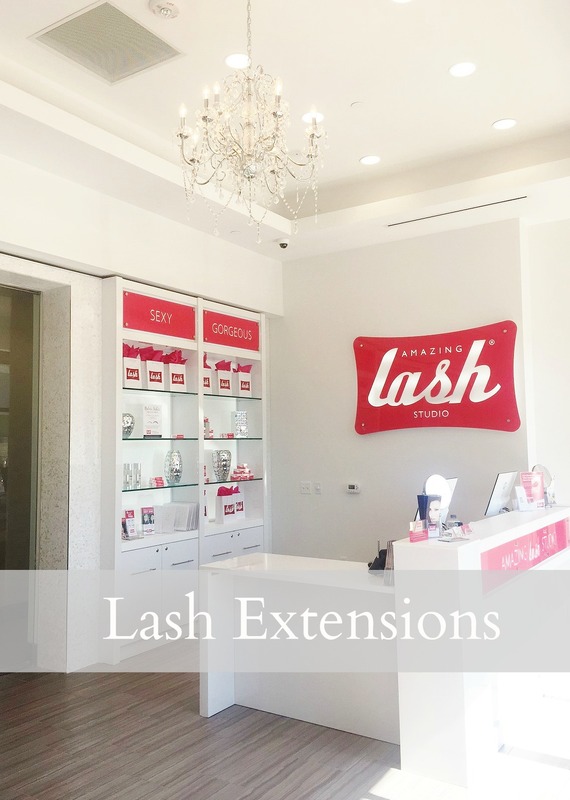 The stylists make you feel very comfortable from the moment you step foot in the door and they are extremely knowledgeable about lashes and the whole process of applying them. I was very impressed and knew I was in good hands. *Arrive about 15 minutes prior to your appointment time for prep. *Do not wear makeup of any kind to your appointment, come in with a clean fresh face. *If you wear contact lenses make sure to wear your glasses or bring a contact case so you can remove your contacts before the lash application process. *The process of applying the lashes takes about 2 Hours. If you are new to eyelash extensions process like I was don't be nervous, it’s actually a very relaxing and enjoyable experience. In fact, since your eyes are closed for the duration of the appointment it's really easy to simply drift off for a refreshing nap. How often do you get two hours of uninterrupted peace and quiet, right!?! After I was all prepped for my lashes my stylist, Amanda escorted me to a private room for my lash application. There was a super comfortable, cushioned massage table, draped with a cozy velour blanket and the best neck pillow ever! It was no problem for me to get comfortable and ready to go! 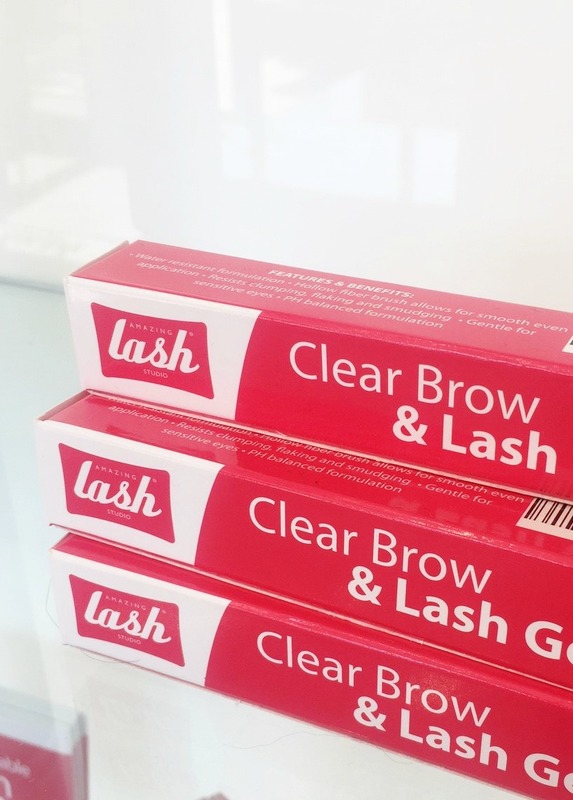 Next we conduct a lash health evaluation, and Amanda answer a ton of questions for me! DON'T be afraid to ask as many questions about the application process, the lashes, glue, or after care as you want. The ladies at the studio have a ton of expertise and will be more than happy to answer anything you want to know. Next, we went through the lash styles and I chose the most natural style for more of an everyday look. Then, it was time to get started! Amanda begin applying my eyelash extensions starting on my left eye and then my right eye. It didn't hurt or make me feel uncomfortable at all. The one thing I had some trouble with was just letting myself relax and keep my eyes shut LOL! 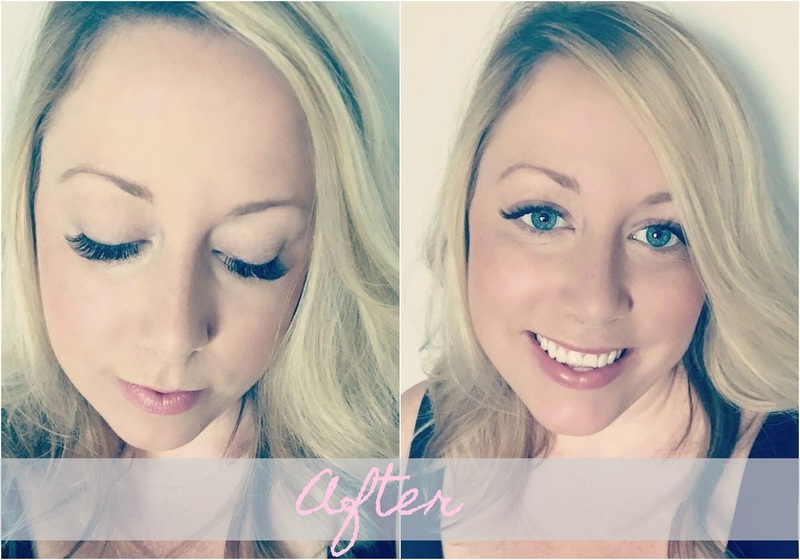 When you awaken, you’ll have longer, thicker and more voluminous eyelashes you’ve always dreamed of! *Feel Beautiful and Confident. -- I've had so many people ask me about my lashes! The compliments have been unexpected and great! When you look good you can’t help but feel good too. Knowing your eyes look great all day long gives you confidence without the fuss. Wake up knowing you're ready to take on whatever the day brings your way...or at least look that way! *Save Time -- The biggest benefit for me has been the time saver! I haven't worn any mascara since I got them done and I really don't think I need too! The lashes make your eyes look finished and beautiful without makeup, its amazing! I don't have to worry about my mascara running or flaking off because I don't need it! There’s really no denying that when it comes to making your eyes pop and your overall look shine, longer, thicker eyelashes really can make a huge difference. And because you wake up like this, your morning routine is quick and easy! Avoid participating in activities that cause you to sweat. Do not use oil-based products of any kind, on or near your eyes. Sleep on your side, not face-down. 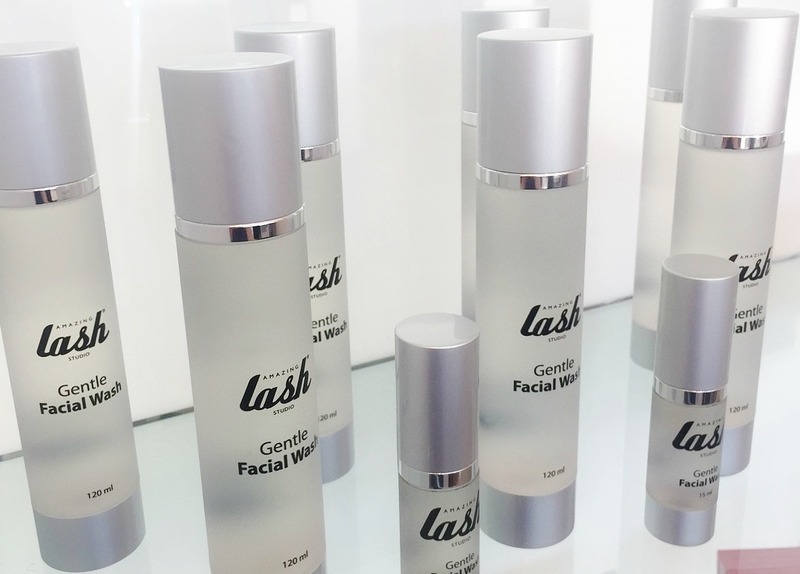 Wash lashes twice each morning and twice each evening, using an oil-free eye wash, such as Amazing Lash Studio’s Eyelash Foaming Cleanser. Wash twice, prior to and following any workout routine. Brush lashes daily, from middle to the tips with your Retractable Lash Styling Wand. 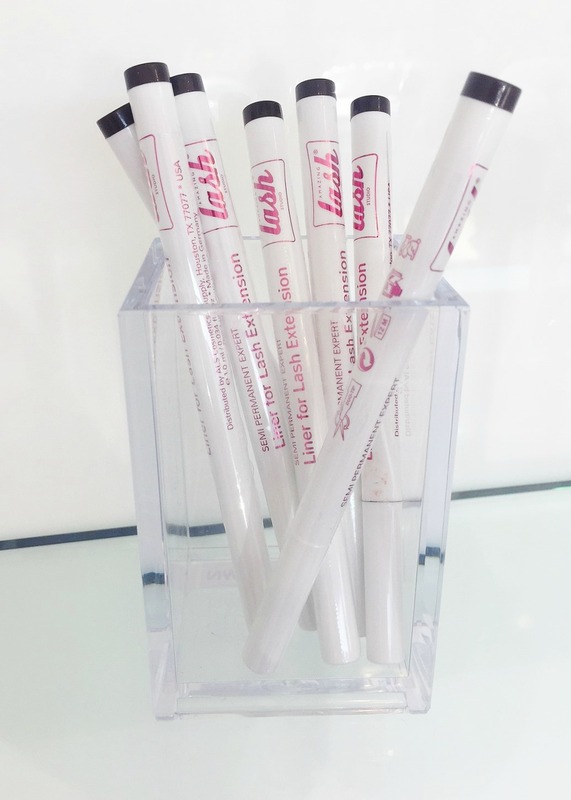 Use Amazing Lash Studio’s protective Lash Coating every other day on lashes that are completely dry, and apply from middle to tips of lashes. Avoid applying oil-based or waterproof cosmetics and creams on or around the eyes. Apply a translucent powder on top of any product applied to or around the eye area. Try out your first set of lashes for $79.99! Tell them Jana from the Summit Fair blog sent you! call (816)554-0224 to schedule an appointment! Oh my gosh girl your lashes look amazing!! I need to get some of that done to mine lol!! Hey Nikki! Yeah, it was pretty fun, and I've loved the low maintenance of them! Have a great week! Wonderful post! I love every detail and how well you explained the prep and after process! Wow, your lashes look amazing! Love them so much! I have been wanting to try these, they look so good! Hey Stephanie! You will love them, you can't even feel them and they make getting ready so much quicker! Super awesome and informative article. Thank you! !